Standardized wound documentation to promote healing. 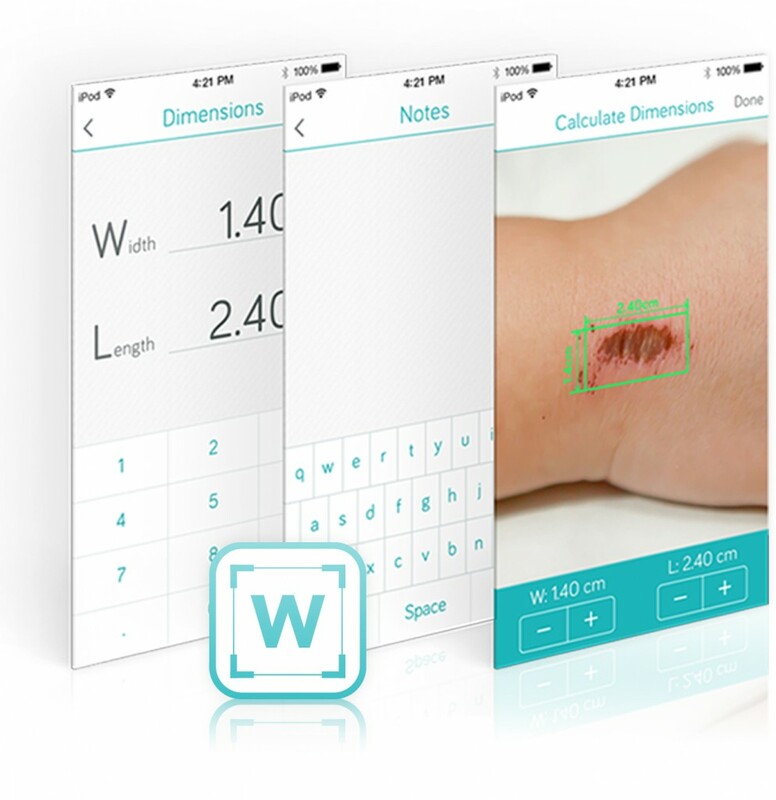 An all-in-one secure mobile wound management solution. J Wound Ostomy Continence Nurs. 2014 Sept-Oct: 41(5): 415-E2. Store and retain PDF wound images history for every patient. Create dated and time stamped PDF documents with the HCP name and badge number, the patient name, DOB, age, MRN number, ECN number and clinical notes. 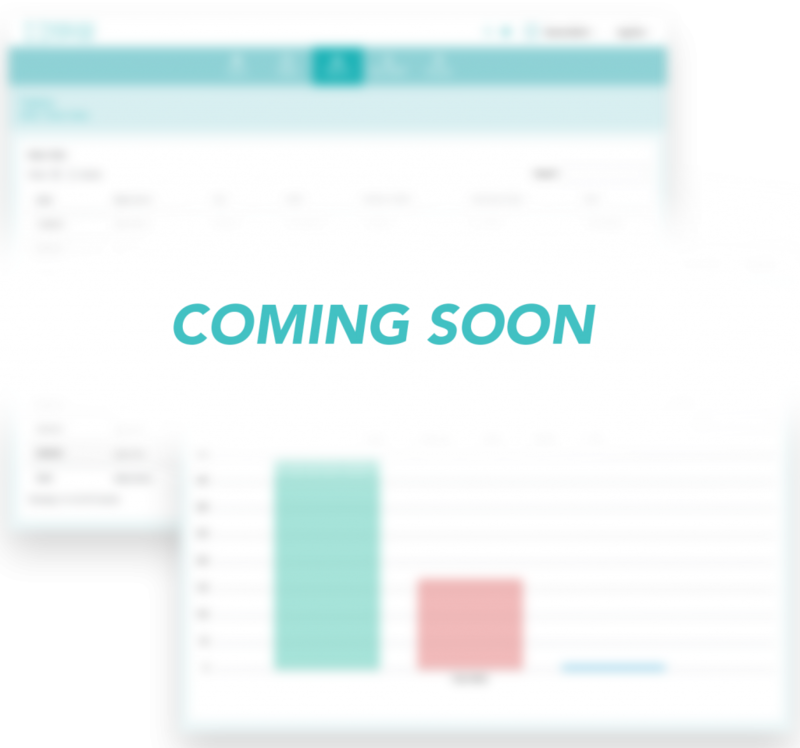 Manage and access profiles and for administrative reporting review.